Vision Dancer ~ Yellow Rhythmic Star ~ has been a consciousness pioneer and researcher her whole life. Since the Harmonic Convergence in 1987 she has devoted herself to a deepening relationship to the sacred count of the Maya and has studied the 2012 prophecies with many teachers including Jose Arguelles, John Major Jenkins, Daniel Pinchbeck, Ian Lundgold, Carl Calleman, Ariel Spilsbury and the mayan elders of guatamala. 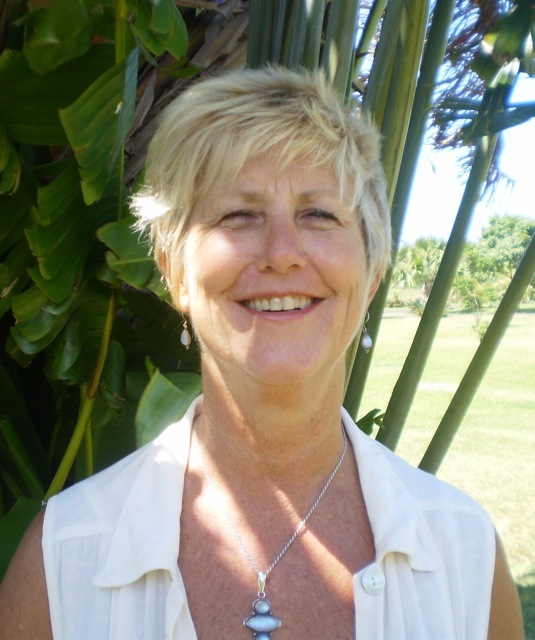 She offers personal Mayan sacred Tzolkin readings and is currently involved in creating Planetary Ceremony using the divine blueprint of the Tzolkin to create coherent harmonic fields of unified consciousness.